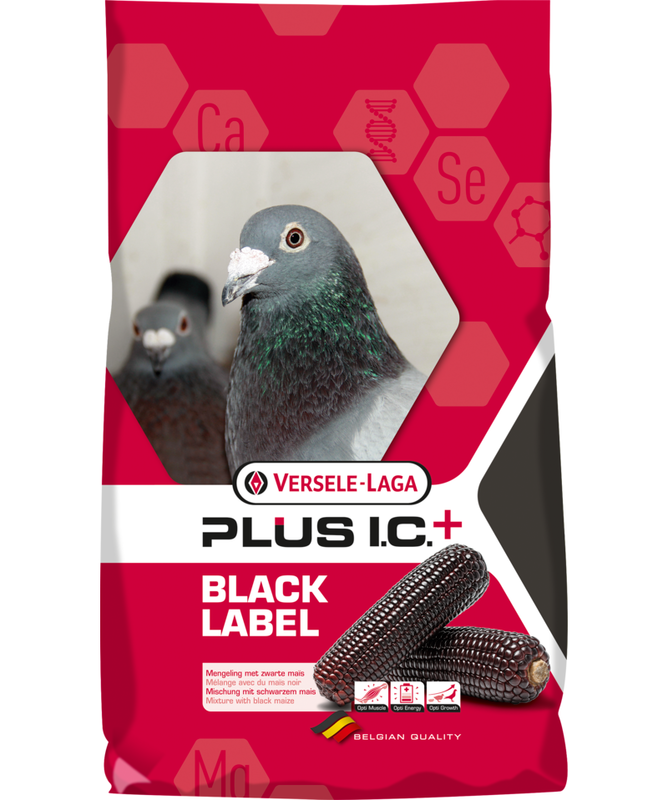 Complete pigeon feed enriched with the special Immunity Concept+ racing pellet and with the special black maize. The black maize in this varied racing mix is exceptionally rich in antioxidants to protect the muscle cells during flight. This enhances the pigeon’s endurance. Plus I.C.+ Black Label Superstar is a racing mixture with 5 different kinds of maize, suitable for short distances. The added extruded Plus I.C.+ racing pellets work for a better digestion and an additional number of vitamins and amino acids, which are important during the racing season. This is so much more than a conventional racing mixture that only provides a solution to the pigeon’s protein and fat requirement. It creates the difference between a pigeon and a top pigeon. 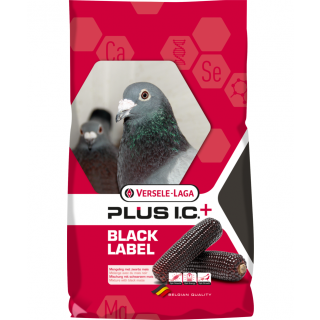 Complete racing pigeon feed enriched with the special Immunity Concept+ racing pellet that provides extra energy during flight. Ideal for racing pigeons during short distance flights. Enriched with black maize, a very rich source of antioxidants responsible for muscle protection, less muscle cell damage and more endurance. Mixture is easily digestible and provides a good delivery and use of energy for your champions.